2 Bedroom Upper Floor Flat For Sale in Sheffield for Asking Price £140,000. Available for sale with no chain involved is this beautifully presented two bedroom apartment in the extremely popular West One development. The property benefits from two bedrooms, double glazing, electric heating, new carpets in both bedrooms, new tiled floor in bathroom and balcony with views over the communal gardens. 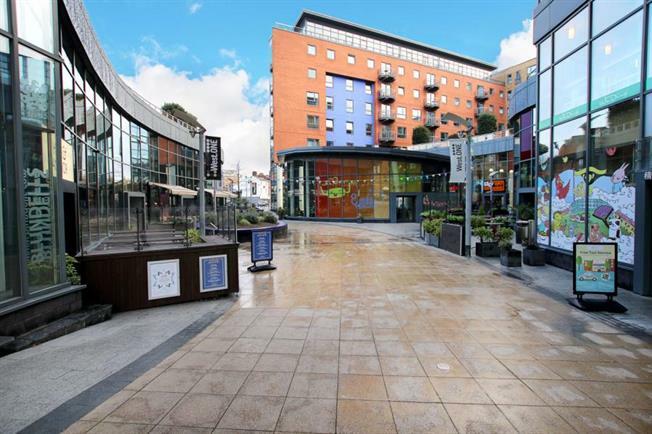 Ideally situated for the city centre with all its facilities and amenities including shops, bars, restaurants, transport links including bus, tram and rail and good commuter access to the motorway link roads. Furniture and white goods included in the sale. Viewing is essential to appreciate the accommodation on offer.